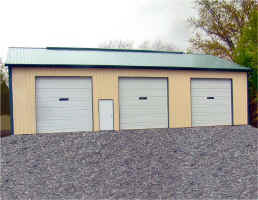 Service Construction Inc. are Commercial Construction Specialists! 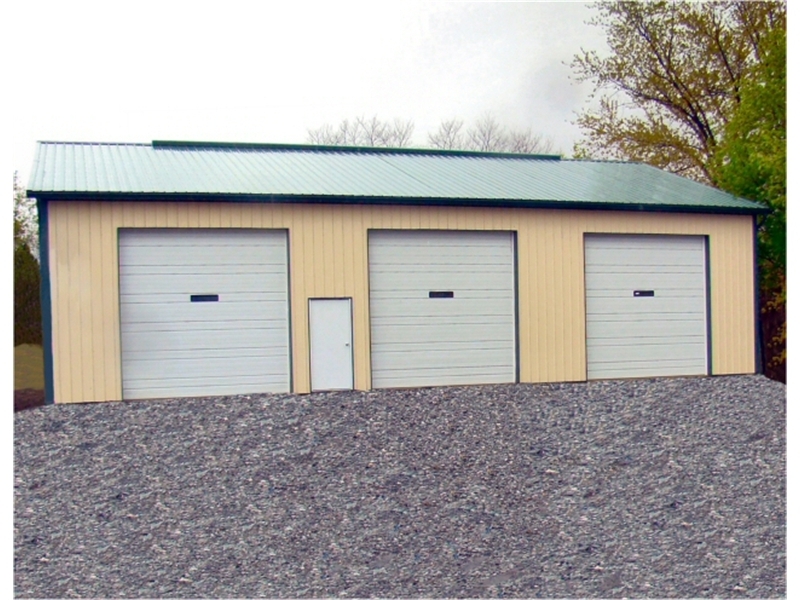 Your satisfaction with your project is our primary goal. 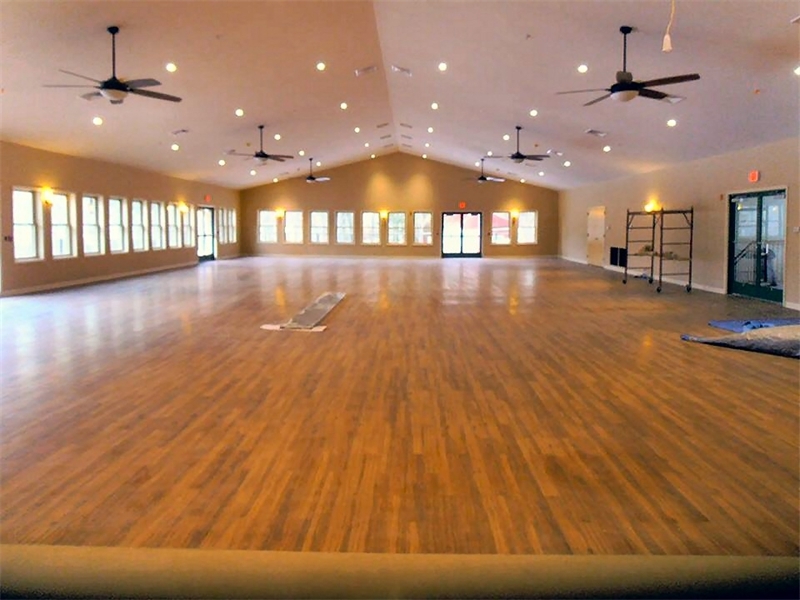 From commercial retail and office construction to churches as well as non-profit facilities, our many years of experience and personal attention to your project is what sets apart from other commercial contractors. 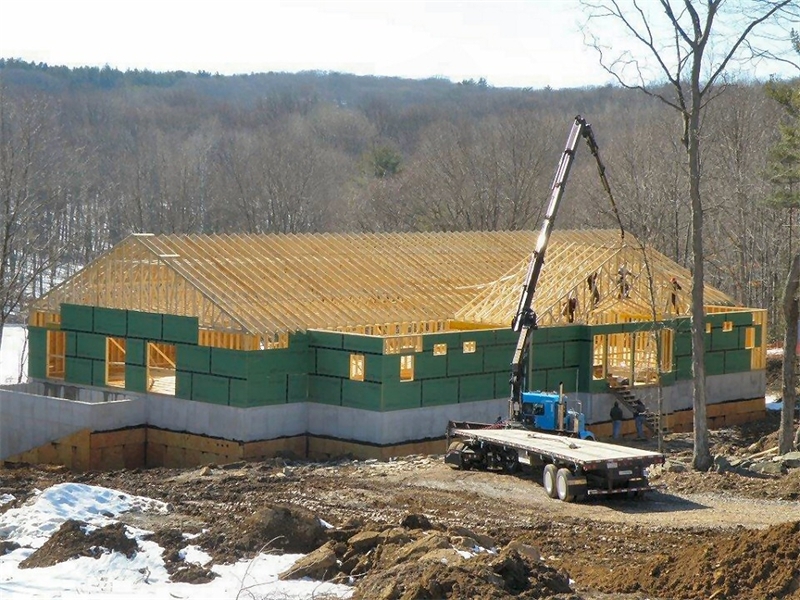 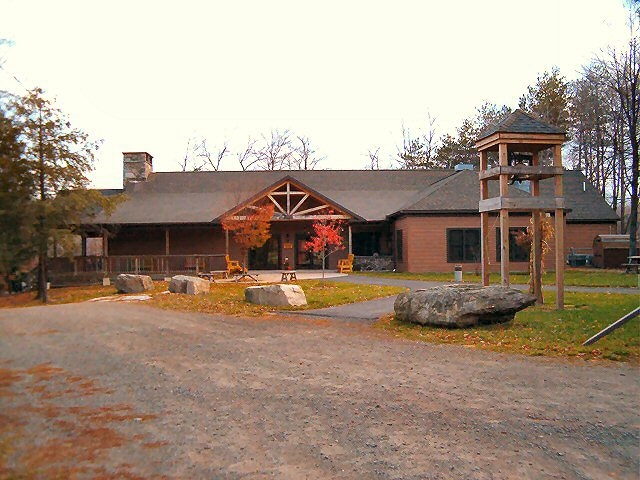 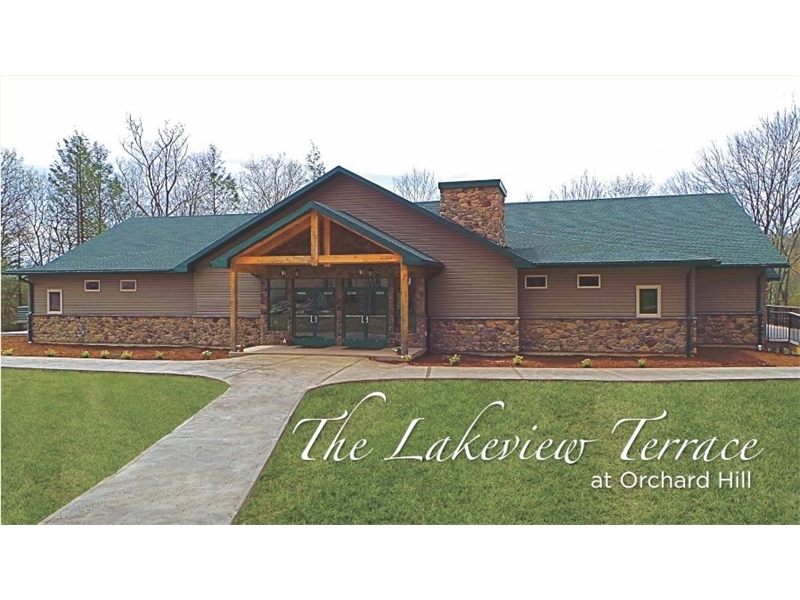 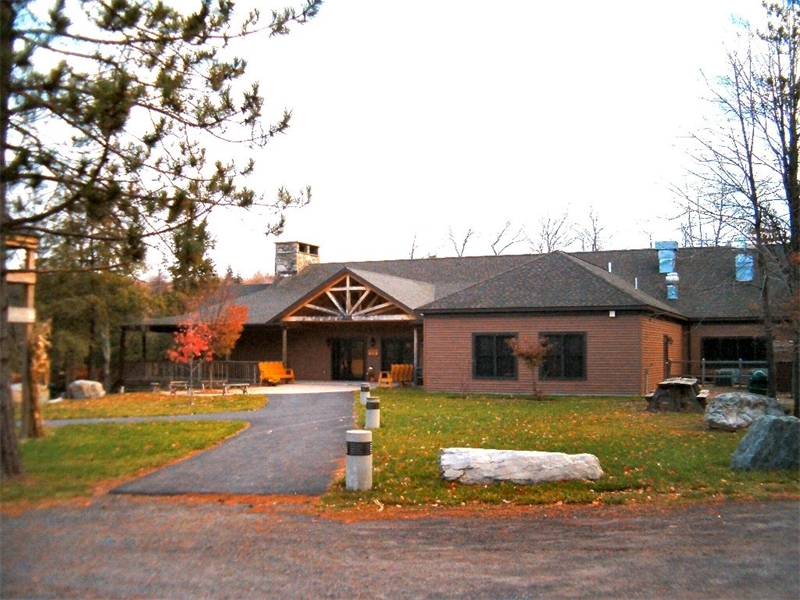 Camp Orchard Hill's New Dining Hall Project - A year-round Christian Camp and Retreat center located in the Pocono Mountains of Eastern Pennsylvania. 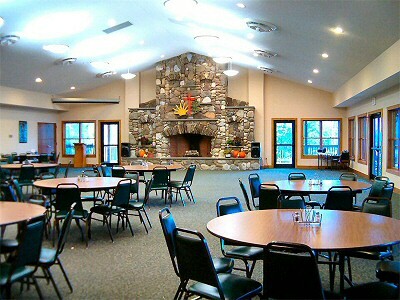 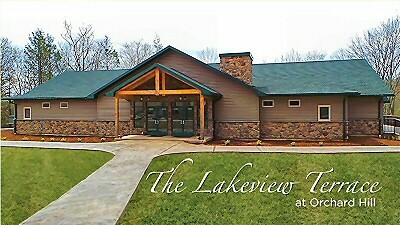 Pocono Plateau - A year-round Christian Camp and Retreat center located in the Pocono Mountains of Eastern Pennsylvania. 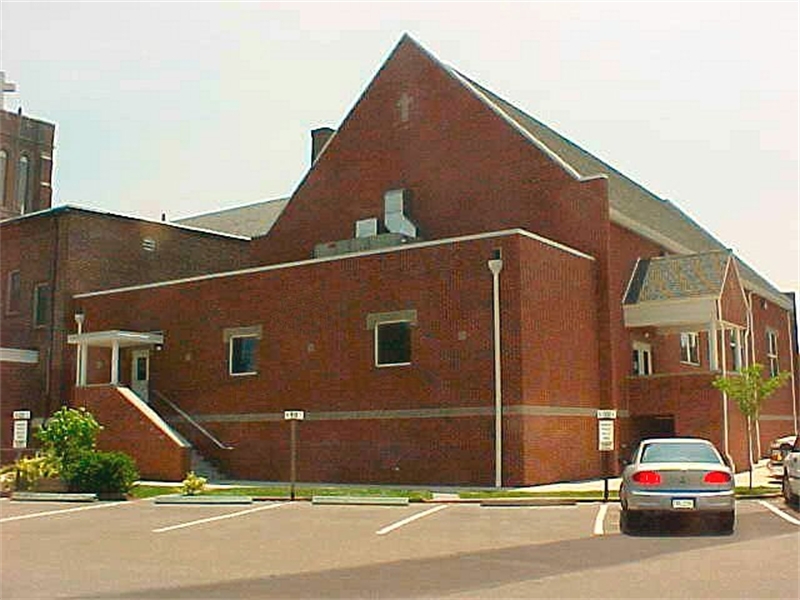 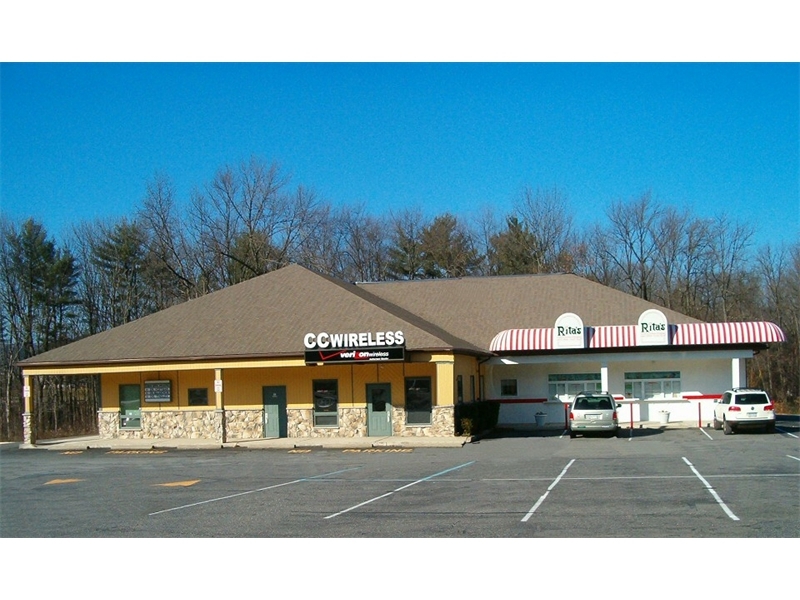 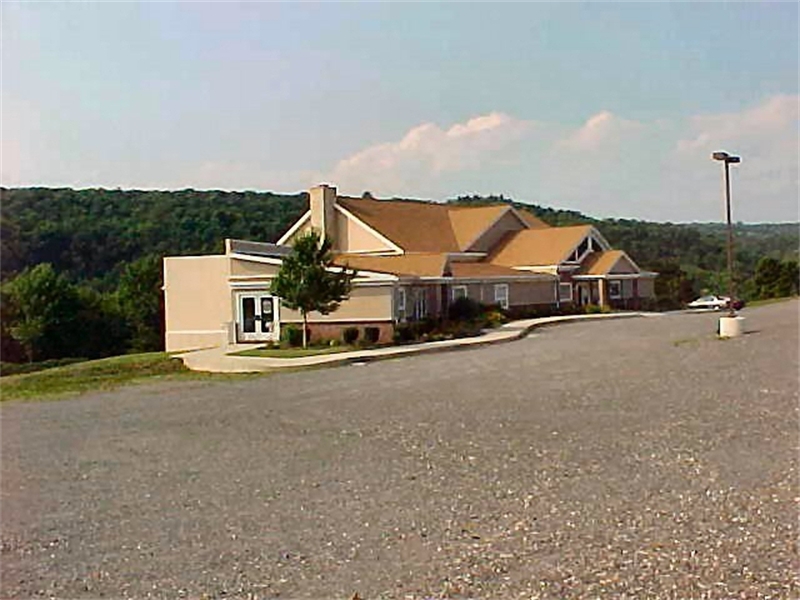 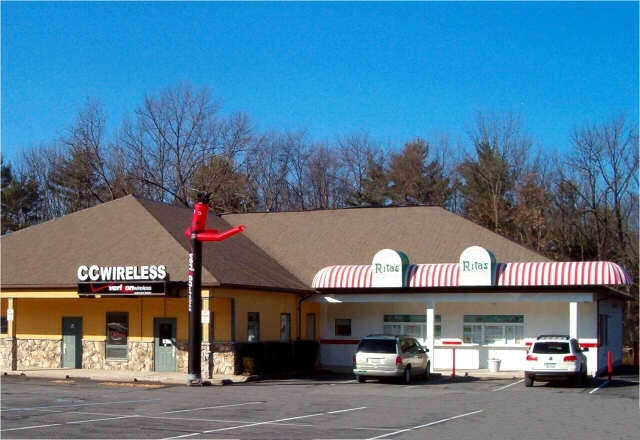 CC Wireless & Rita's - Route 209 - Lehighton Pa.
Church Building & Contracting for over 30 years, Service Construction Co. has the experience to work within your churches budgets and timelines to assure a successful project. 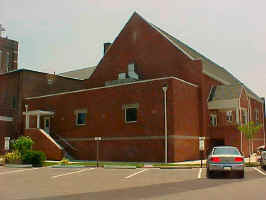 Faith Alive Church - Bowmanstown, PA.
PA, Poconos, Lehigh Valley, Based Commercial Construction, Commercial Construction Contractor, Commercial Builder, Church Builders Lehigh Valley Poconos PA., Commercial Contractor Lehigh Valley Poconos PA., Steel Buildings Poconos PA., Metal Building Sales and Construction Poconos PA., PA Church Builder, Pocono Lehigh Valley Church Builders Contractors, PA Church Contractor, Pocono Lehigh Valley Commercial Builder, Steel Buildings PA, PA Commercial Builder, serving the Lehigh Valley, Poconos, Pennsylvania, Carbon County, Monroe County, Pike County, Wallenpaupack with Commercial Contracting and surrounding areas.